Apple Music streaming service is now available on Amazon Echo devices in the UK. 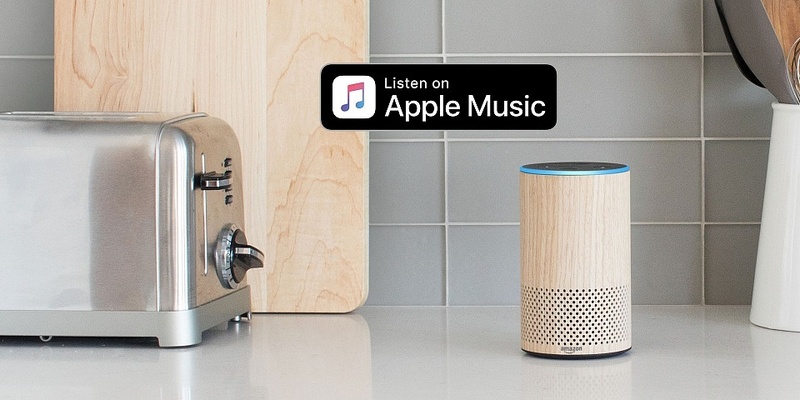 Update – 9 April 2019: Apple Music is now available on Amazon’s Echo devices, allowing users full access to Apple’s music streaming service through Alexa voice control. But which are the best Amazon Echo speakers for playing music? Not all sound equal, and we’ve even found some Don’t Buys. Make sure you check our reviews and don’t get caught out. The launch of Apple Music on Amazon’s Echo devices seems to mark a thawing of its relationship with Amazon, both at times resisting selling and removing each other’s services and hardware from their stores. Lately Amazon has also been selling more Apple products globally on its website. 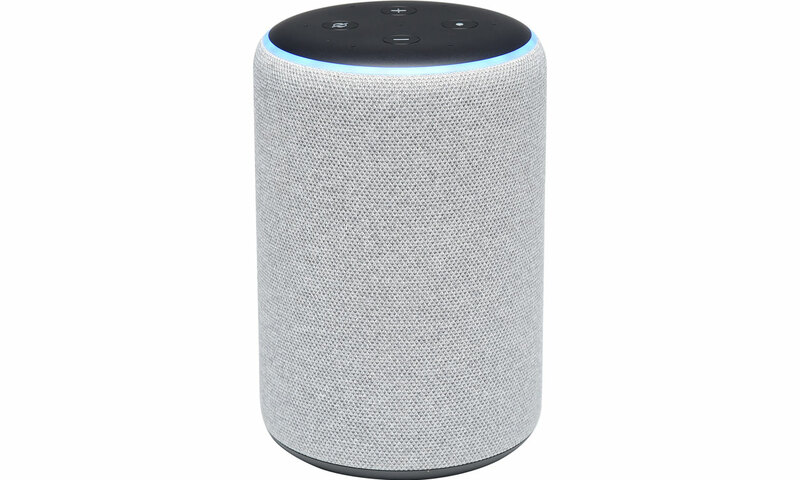 Amazon Echo devices, including the popular Echo Dot, are able to access all Apple Music features, including Beats Radio stations, playlists curated by Apple, and its giant catalogue of music. To use the service, you simply need to add the Apple Music skill to your Echo device from the Alexa Skill Store, and link it to your Apple Music account (may require subscription). Then simply say ‘Alexa, play Ed Sheeran on Apple Music’ to get going (that’s if you’re an Ed Sheeran fan, of course). Best Buy wireless and Bluetooth speakers – see the full list of the very best we’ve tested. Why is Apple Music now available on Amazon’s Alexa speakers? While many Apple services are limited to Apple devices, Apple appears to want to boost the popularity of Apple Music, long available on Sonos’ multiroom speakers, as it continues to turn up the heat on music streaming market leader Spotify. The numbers of Apple Music and Spotify paid subscribers is now neck-and-neck in the US. The decision may also be due to lower sales of the Apple Homepod compared with those of the cheaper Amazon Echo speakers and the rival Google Home. Playing music is overwhelmingly one of the main uses of Amazon’s Echo speakers. But they do not all sound equal and it’s a real minefield. Our expert listening panel have showered some with praise and found some so poor sounding they’ve given them Don’t Buys. Make sure you get the best-sounding Amazon Echo to do justice to your listening by checking the reviews below – and avoid a costly mistake. 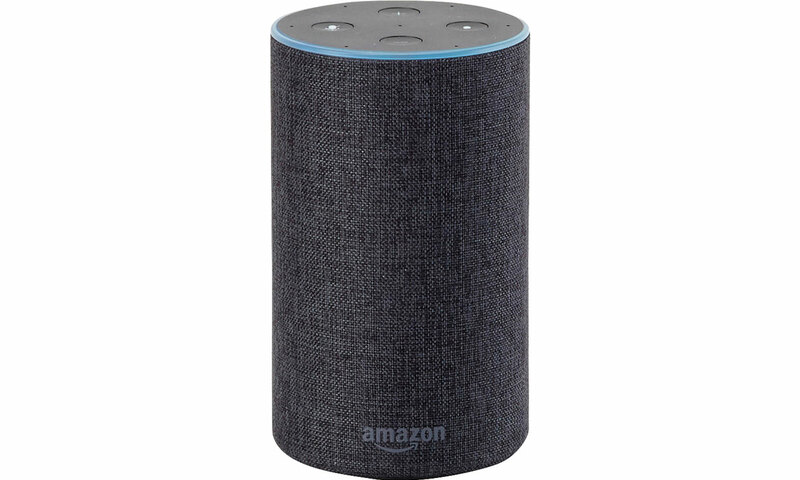 The Amazon Echo (2nd Gen) is Amazon’s standard full-size Bluetooth and wi-fi wireless speaker, which like all Echo speakers can be controlled with voice commands through its voice assistant Alexa. As well as playing music, you can use your voice to initiate an ever-growing array of tasks including sending messages and asking for information, such weather reports. 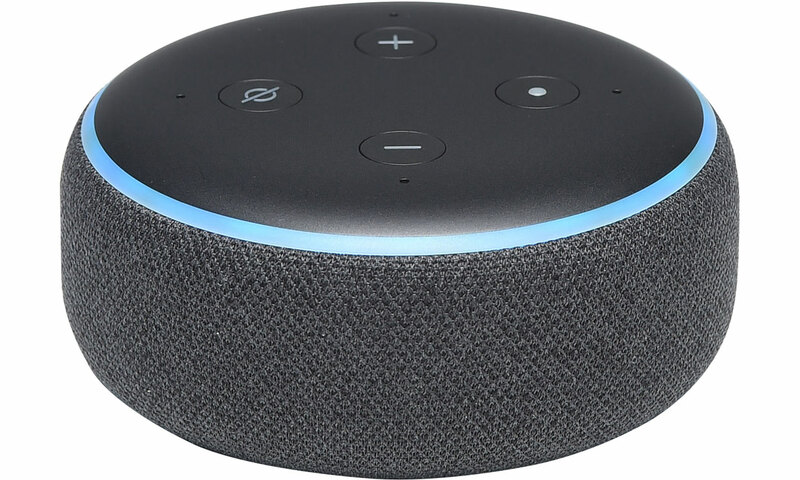 Many will turn to this full-size Echo if they’re looking for music to fill a room, expecting a higher maximum volume and better sound than possible with the tiny Amazon Echo Dot. So does it deliver? Our expert listening panel found out in our Amazon Echo (2nd Gen) review. The Echo Dot is Amazon’s entry-level Alexa device. Once arguably considered simply a portal to access the Alexa voice assistant, now in its third generation Amazon has been touting its bigger speaker drivers that it claims deliver ‘richer’ sounding music. So we put it to the test. Would this be a great choice for personal music listening? Find out in our definitive Amazon Echo Dot (3rd Gen) review. The Amazon Echo Plus was originally pitched as the Echo of choice for those who want to interconnect voice-controlled devices in their home, such as smart lights and smart thermostats you can control from across the room with your voice. 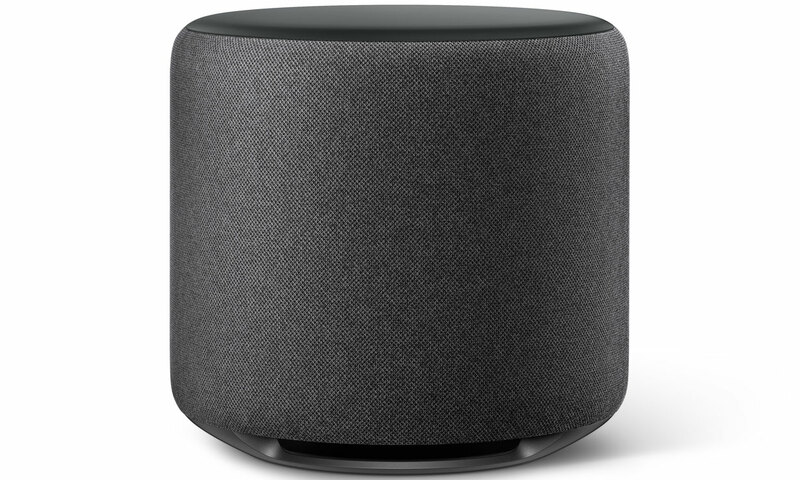 However, Amazon has now also pitched the Echo Plus as the ‘premium sound’ option, claiming it is the ideal choice for even better sound over the original Echo (2nd Gen) with its stronger bass. However, that begs the question – is it worth the upgrade? We put the Echo Plus through its paces in our comprehensive Amazon Echo Plus (2nd Gen) review. 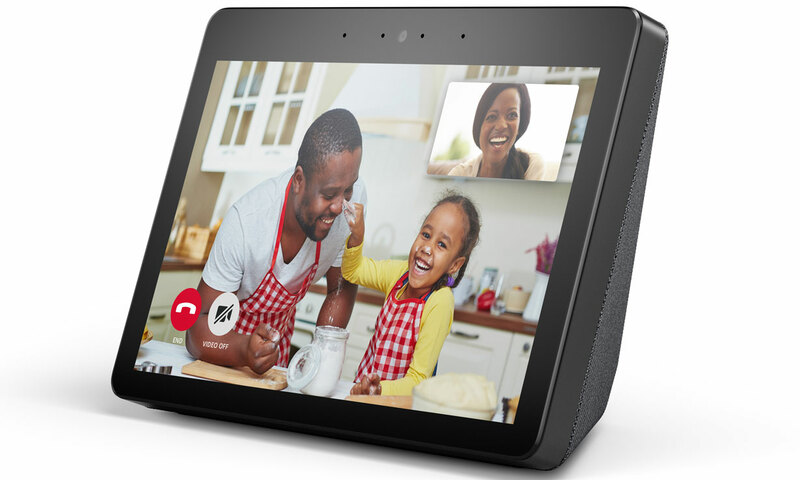 The Amazon Echo Show combines the speaker and voice control credentials of the other Echo devices with a 10-inch touchscreen for an even more interactive experience. You can now perform a greater variety of tasks, such as video calls and following recipes on the screen as you cook. The first-generation Echo Show had speakers below the screen, but the new model looks more like a tablet, with the speakers now firing out the back of the device like a TV. We were pleasantly surprised by the original Echo Show – does the second generation continue to punch above its weight? We see whether this is great for music and if it has as much functionality as Alexa in our extensive Amazon Echo Show (2nd Gen) review. If you’re looking to fill room with party sounds, or create a home entertainment system with your Echo speakers, the Echo Sub subwoofer can provide a stronger bass than the relatively small Echo speakers can provide on their own. 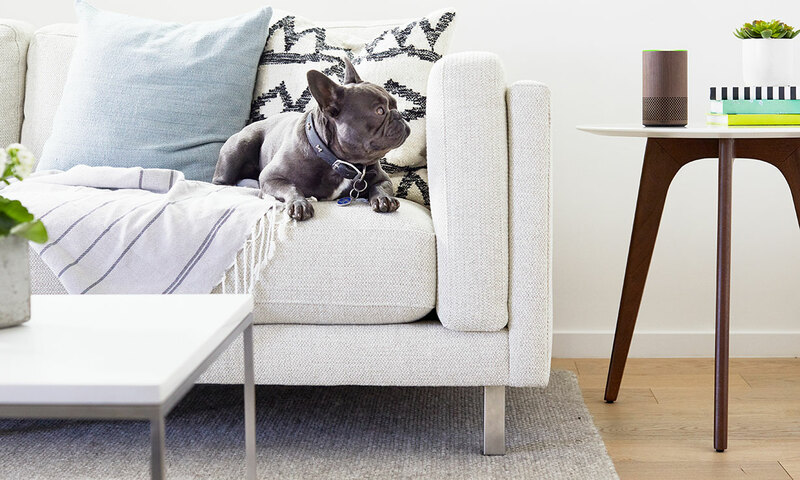 It can be connected to one or a stereo pair of Amazon Echo (2nd Gen) or Amazon Echo Plus speakers, potentially allowing you to create a sound system for a fraction of the cost of popular Bose and Sonos multi-room speaker setups. But is it really a bargain, or are there better options available? Our experts give their verdict in our Amazon Echo Sub first look review.